11. Excellent Teaching Award, College of Natural Sciences, KAIST, 2017. 02. 17. 10. Young Inorganic Chemist Award, Inorganic Division, 젊은 무기화학자상 KCS, 2015. 10. 15. 9. 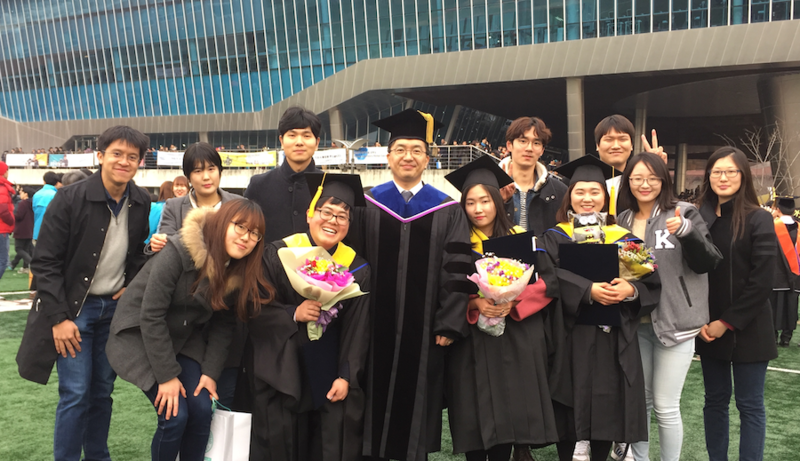 Excellent Teaching Award, College of Natural Sciences, KAIST, 2015. 02. 28. 8. Excellent Teaching Award, College of Natural Sciences, KAIST, 2013. 02. 28. 7. The Distinguished Lectureship Award, the CSJ Asian International Symposium, the Chemical Society of Japan, 2012. 03. 27. 6. 41st Anniversary KAIST Excellent Teaching Award, KAIST, 2012. 02. 16. 5. 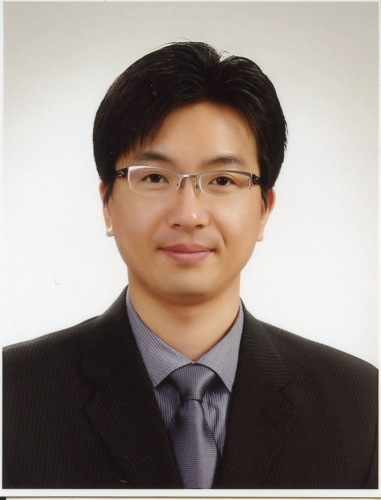 Excellent Teaching Award, Department of Chemistry, KAIST, 2012. 02. 08. 4. Award for the Advancement of Research, Division of Daejeon and Chungnam, Korean Chemical Society, 2011. 11. 29. 3. Sarah and Adolph Roseman Achievement Award, Johns Hopkins University, 2006. 2. Shepard Travel Award, Johns Hopkins University, ICBIC 12, Michigan, 2005. 1. Travel Grant, Graduate Research Seminar in Bioinorganic Chem., Gordon Conference, 2005. Our generation has a responsibility to provide plausible resolutions to the global energy problem for future generations. Our goal is to investigate fundamental inorganic and bioinorganic chemical principles by learning from Nature and then adapt these concepts to future catalyst designs for energy applications. We will focus on understanding various biological catalytic reactions, particularly those based on the activation of energy-related small molecules (such as H2, CO2, and CO) and then seek to accomplish similar catalytic activation using a biomimetic methodology. We will incorporate a systematic approach based on the known active-site structures and design ligand architectures that accommodate the necessary steric and electronic environments to a metal site to achieve efficient and controllable synthetic catalysts. 10. Angew. Chem., Int. Ed. 2017, Accepted. “A T-Shaped Ni(I) Metalloradical Species” Yoo, C., and Lee, Y. * Selected as a Hot Paper and a back cover. 6. Chem. Commun. 2014, 50, 11458-11461, “Formation of a Nickel Carbon Dioxide Adduct and its Transformation Mediated by a Lewis Acid” Kim, Y.-E., Kim, J. and Lee, Y. * Selected as an inside back cover. 3. J. Am. Chem. Soc. 2011, 133, 16366-16369, “A Non-classical Dihydrogen Adduct of S = ½ Fe(I)” Lee, Y., Kinney, R. A., Hoffman, B. M. and Peters, J. C.
2. J. Am. Chem. Soc. 2011, 133, 4438-4446, “Silylation of Iron-Bound Carbon Monoxide Affords a Terminal Fe Carbyne” Lee, Y., and Peters, J. C.
1. Nature Chem. 2010, 2, 558-565, “Triggering N2 Uptake via Redox-Induced Expulsion of Coordinated NH3 and N2 Silylation at Trigonal Bipyramidal Iron.” Lee, Y., Mankad, N. P., and Peters, J. C.